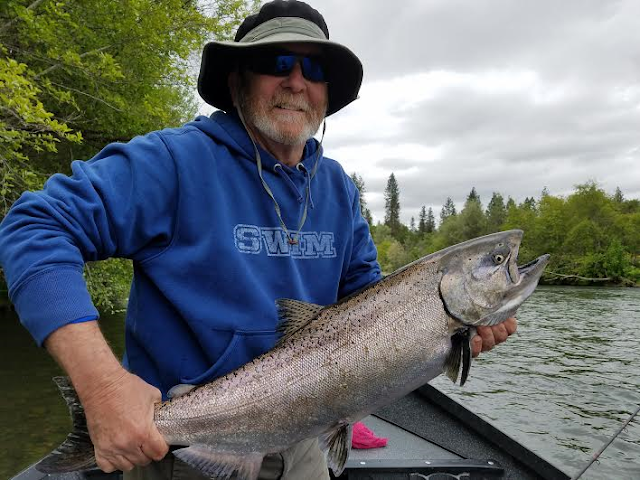 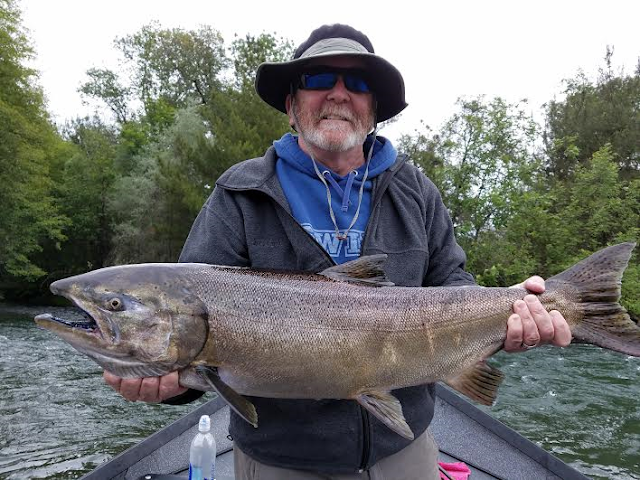 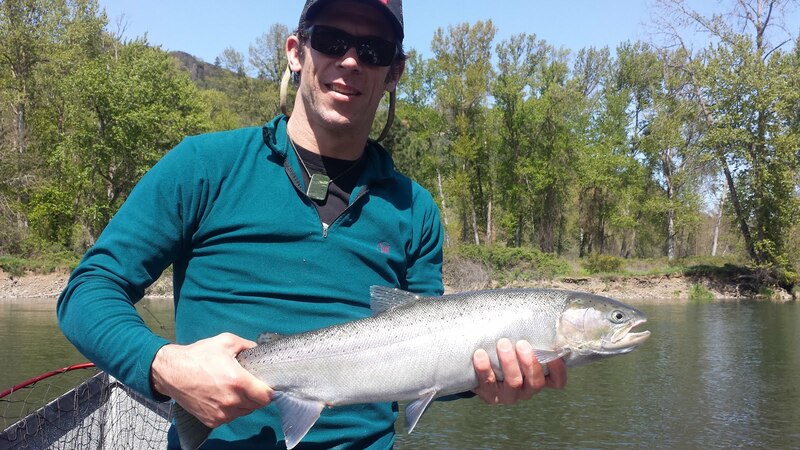 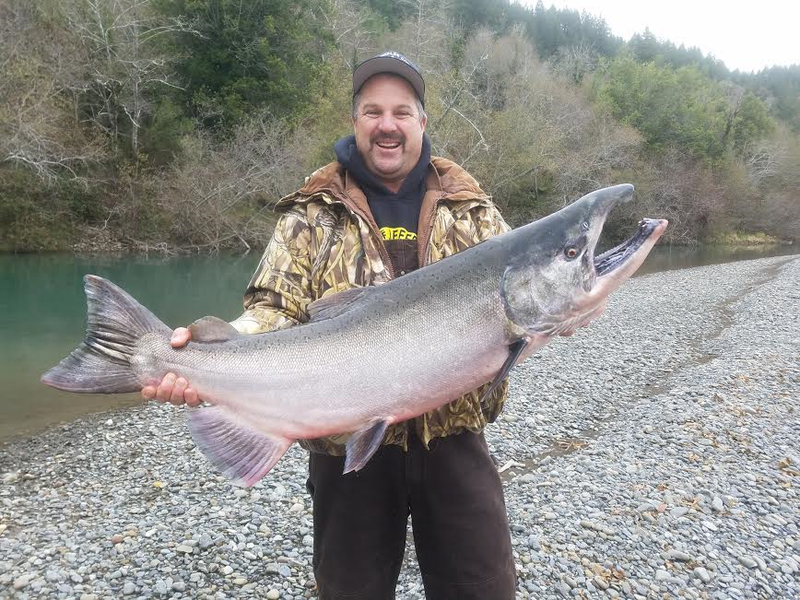 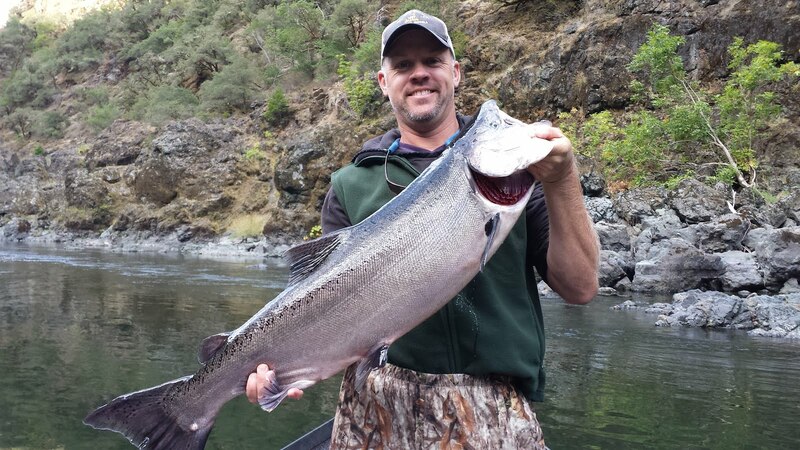 Rodger made some great memories today on the Rogue River fishing for Spring King Salmon!!! 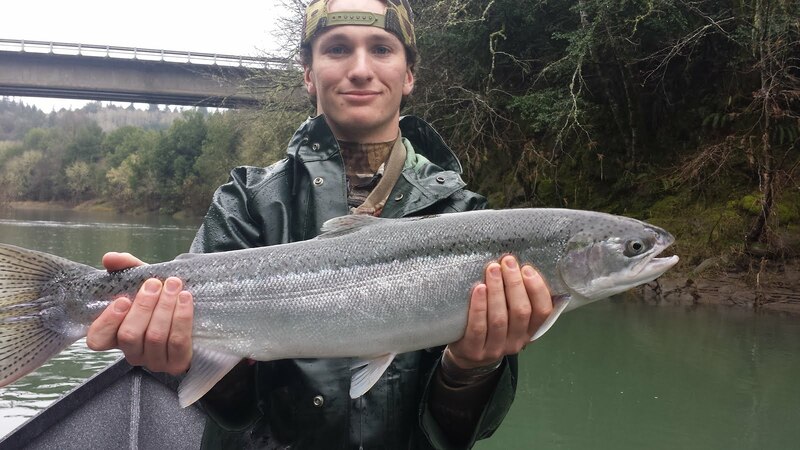 Great job out there buddy! 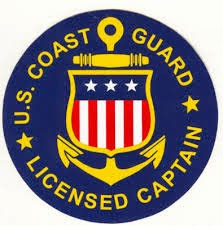 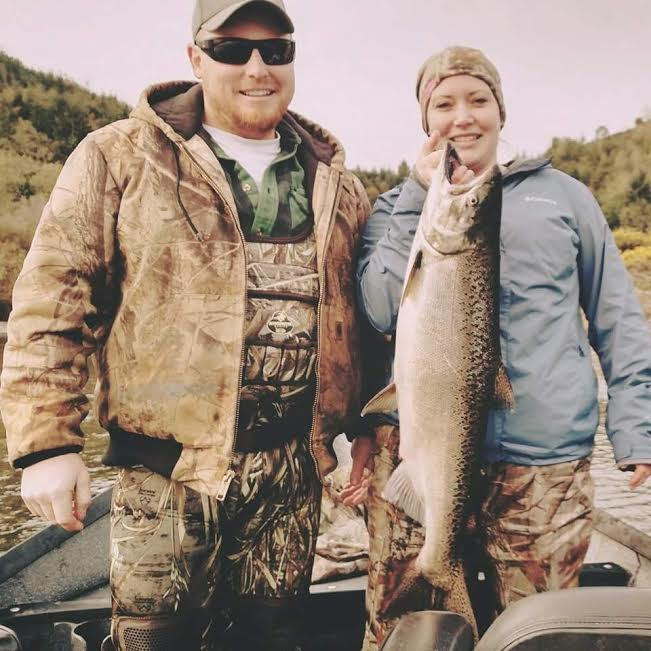 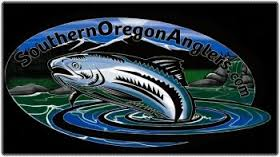 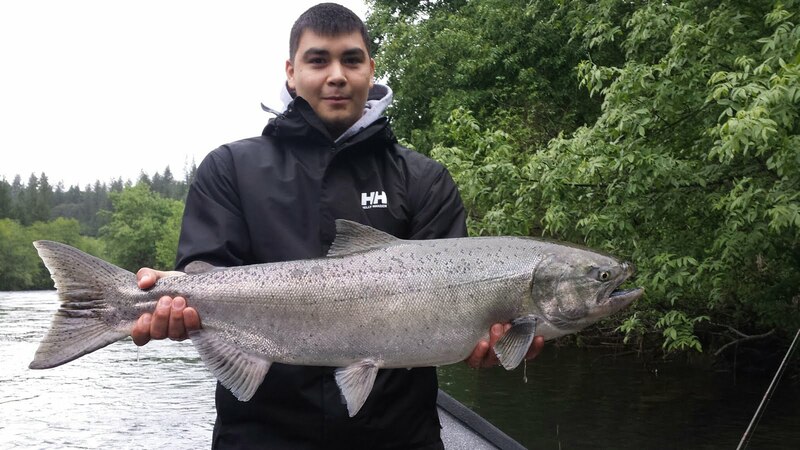 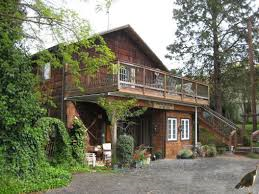 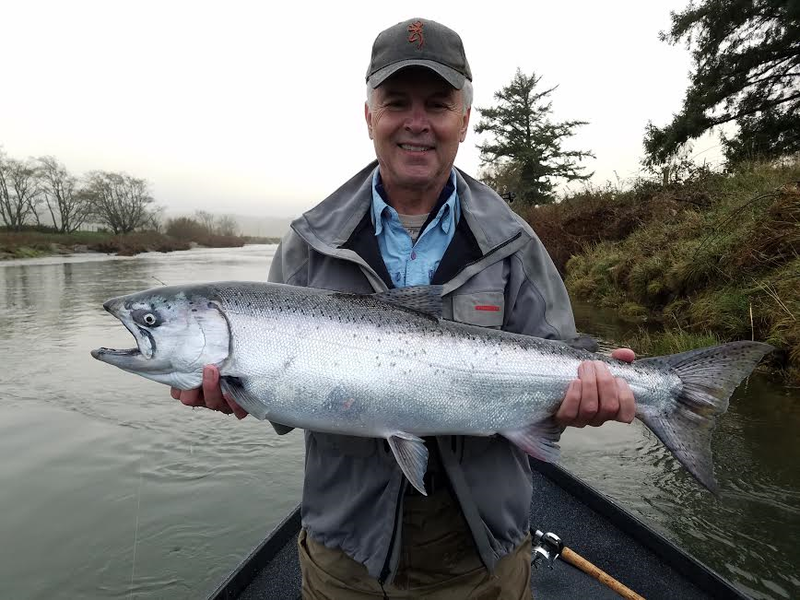 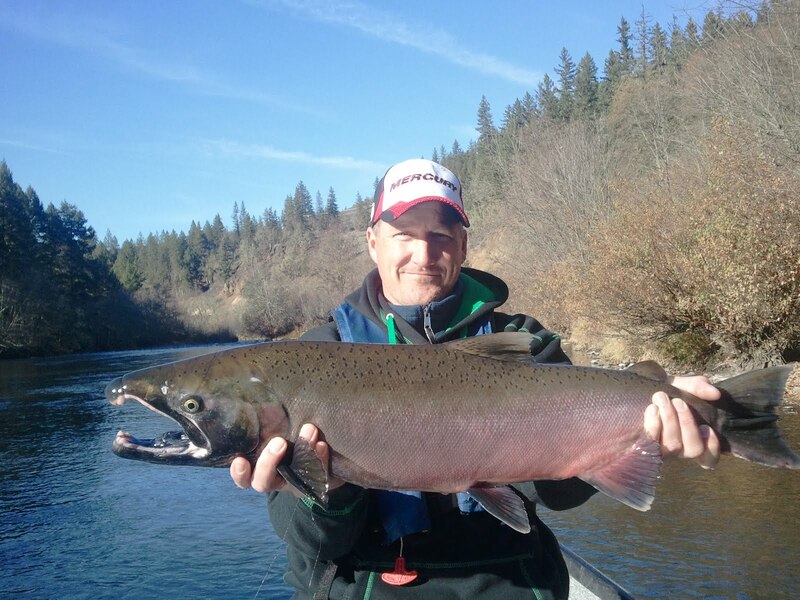 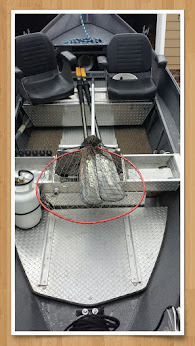 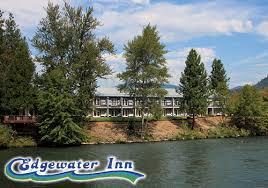 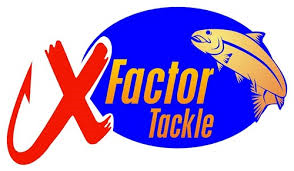 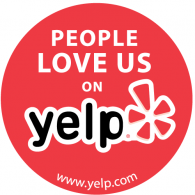 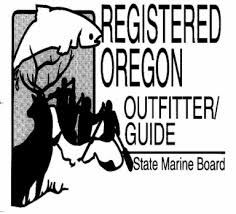 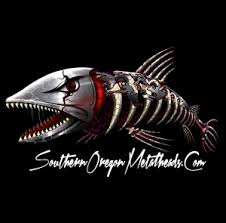 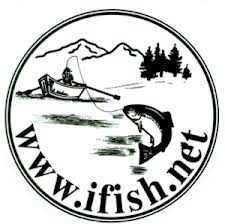 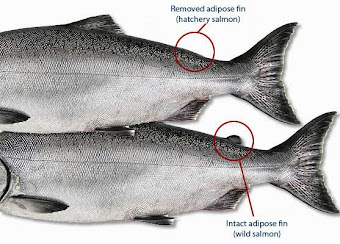 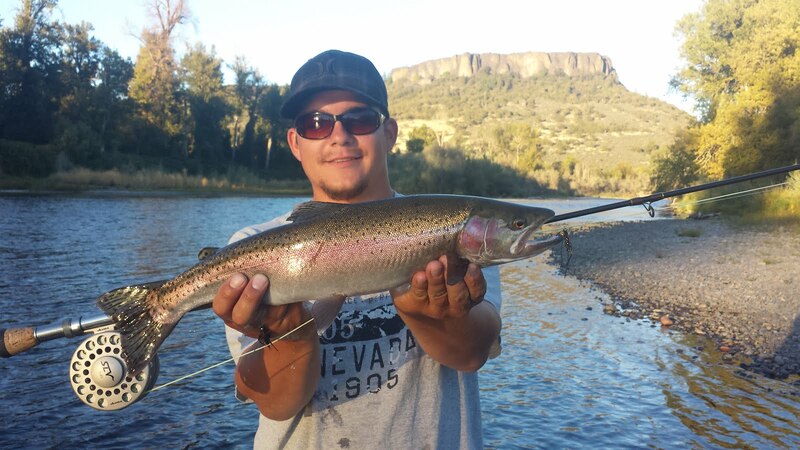 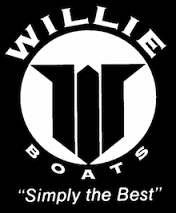 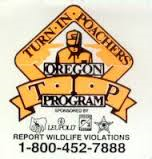 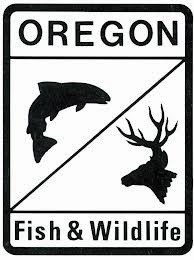 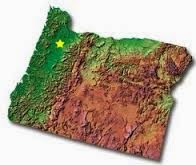 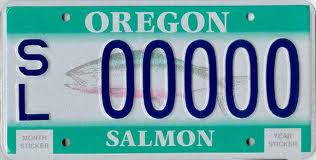 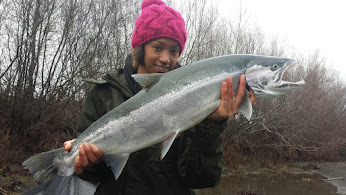 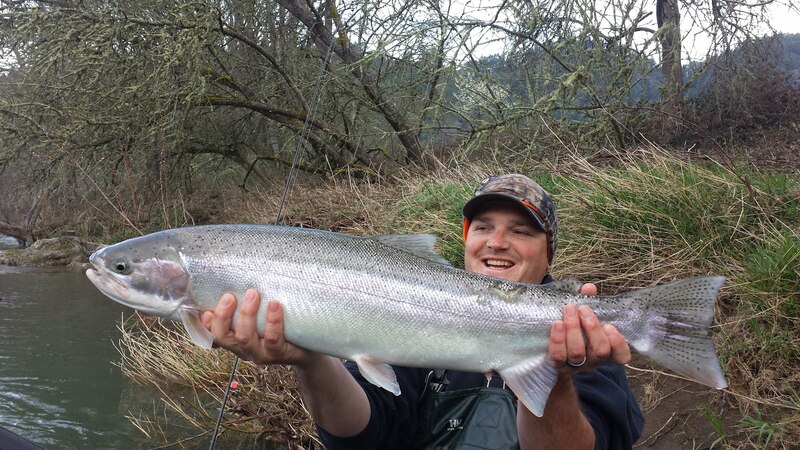 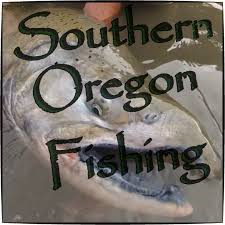 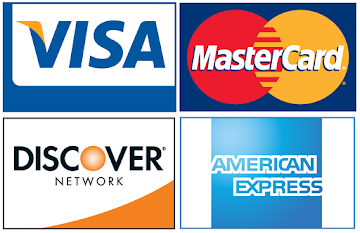 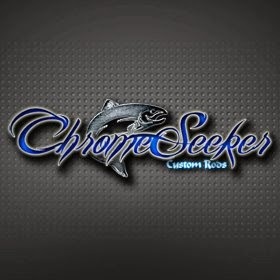 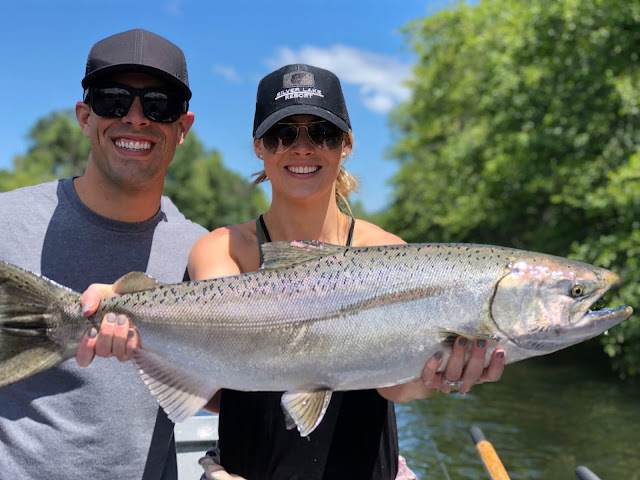 Book your Oregon fishing trip today by calling (541) 613.8754 or clicking our "contact us" tab.